Madagascar is the world’s fourth largest island and home to some of the most unique wildlife on earth. Médecins Sans has been working in Madagascar since 1987, responding to prevalent regional natural disasters such as cyclones and flooding. 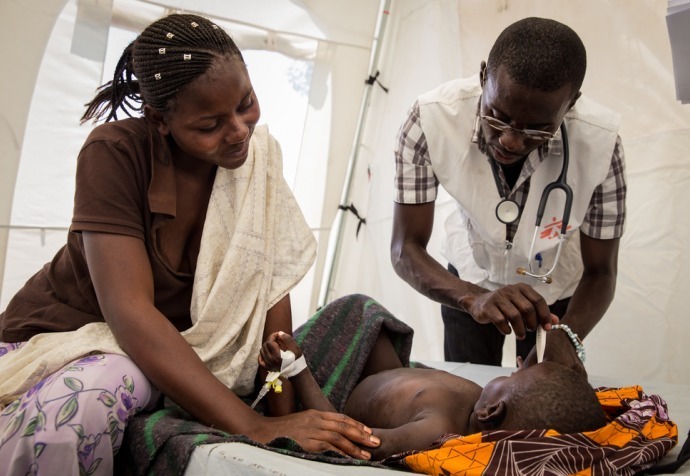 Since being plunged into economic uncertainty in 2009, MSF had been working in the country to fill in healthcare gaps, responding primarily to food insecurity and malnutrition, as well as disease epidemics. 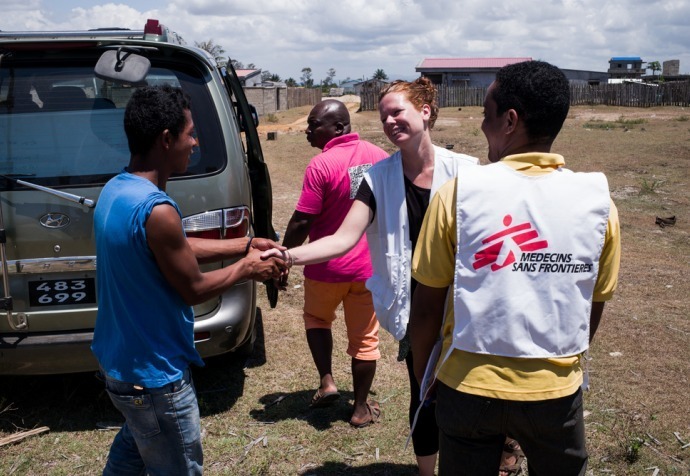 MSF officially ended operations in Madagascar in 2016 but returned in October 2017 to respond to the outbreak of plague in Tamatave (also known as Toamasina). The island has suffered from outbreaks of bubonic plague almost annually since 1980. The disease returns with each hot rainy season (September to April). On average, between 300 and 600 cases of bubonic plague are recorded every year, mostly in the same rural areas, and authorities are typically equipped to contain and treat it. In 2017 however, authorities recorded more than 2000 cases, the majority of which has progressed into the more dangerous and transmittable pneumonic plague. Poor sanitation and vector control on Madagascar contribute to the rising number of annual infections. The World Health Organisation predicts that outbreaks may be more common and more severe in the future. Further complicating vector control is the fact that the fleas that carry the Yersinia pestis bacteria that cause the plague have proven resistant to chemicals and insecticides. Following poor harvests and the depletion of food stocks in 2015 and 2016, MSF operated mobile clinics offering vaccinations against measles and responding to the risks of acute malnutrition posed to young children. In collaboration with the Ministry of Health, MSF launched a nutritional program in Ambovombe (Androy region). The nutritional situation in Madagascar has since improved, thanks to the arrival of unexpected rain and increased access to mid-seasonal food.